Subtitle of this Episode is… how to NOT treat the disabled…. 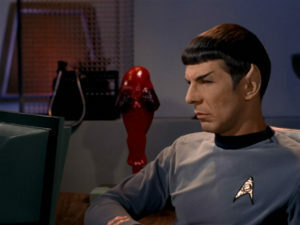 WHAT is that thing in Spock’s room?? Next Post Special Episode – Discovery!! !